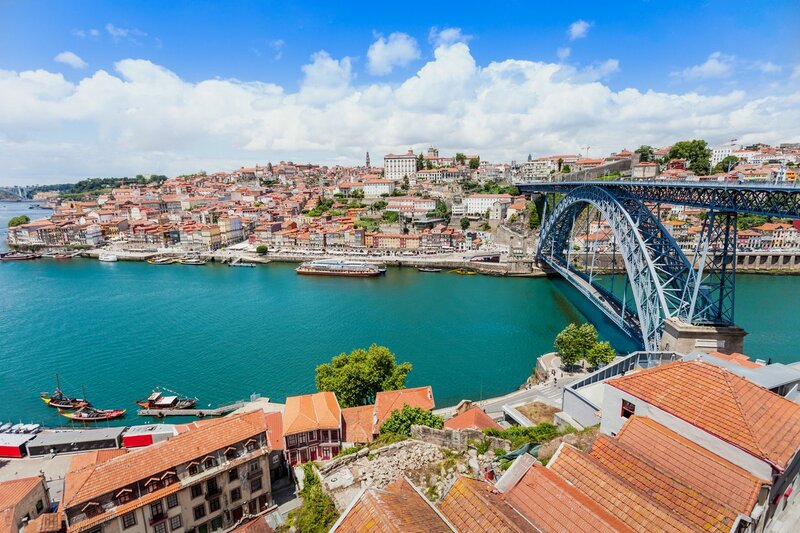 While there are sunny days to enjoy, there are things to do and visit in Porto. We selected some places where you can have fun with your kids. It is located on Rua do Campo Alegre, where it has been installed since the 1950s. The Botanical Garden of Porto was closed (between 1983 and 2001) but today it is considered an important space in the city. In spite of its small size, it offers an enormous botanical wealth, with a set of rare, mainly exotic species. 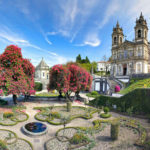 A must see is also the Casa Andersen, a beautiful palace belonging to the family of Sophia de Mello Breyner Andersen and currently hosting exhibitions and cultural events. 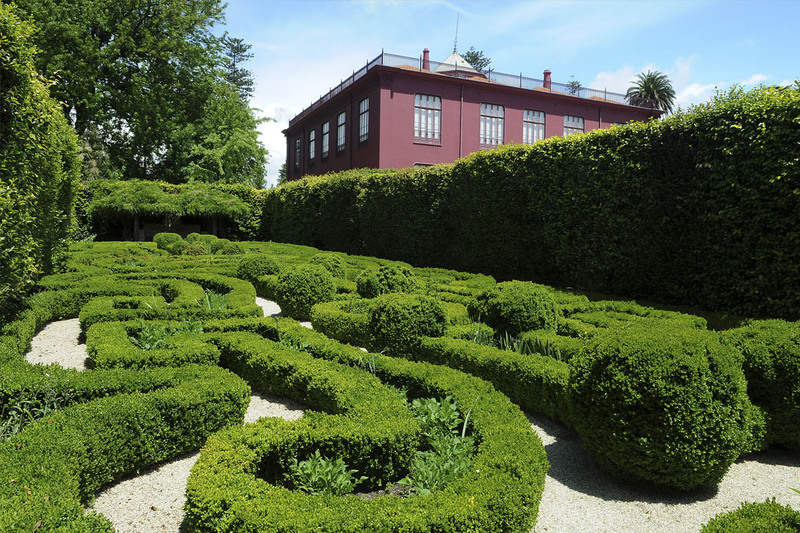 Visiting the Porto Botanic Garden is free. It operates from Monday to Friday from 09h00 to 17h00 or during the weekend, from 10h00 to 18h00. How about a walk underwater? Just a visit to Sea Life Port to realize what we are talking about. It is the place where you can find the first underwater tunnel of the country. There are 500 thousand liters of water to cross, which allows a completely different view of the aquatic world. But there’s more! There are rock pools to explore and sea urchins to catch; there are animals that are very curious to know, such as the cowfish or the blacktip shark. An interactive journey through the Discoveries. This is the proposal, (quite adventurous, by the way) of the World of Discoveries – Interactive Museum & Theme Park. The space is installed in the place where, in the 15th and 16th centuries, a large naval yard operated in Miragaia, in the middle of Foz do Porto. There are two dozen thematic areas that transport visitors to some of the most remarkable episodes of the time of the Discoveries, using a very innovative multimedia technology. You can visit the World of Discoveries from Monday to Friday, from 10:00 a.m. to 6:00 p.m., and from 10:00 a.m. to 7:00 p.m. The ticket for children between 4 and 12 years old costs 8 € (up to 3 is not paid) and the adult ticket is 14 €. 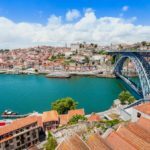 10 minutes from the center of Porto, in Vila Nova de Gaia, is the largest zoo in the North of Portugal. 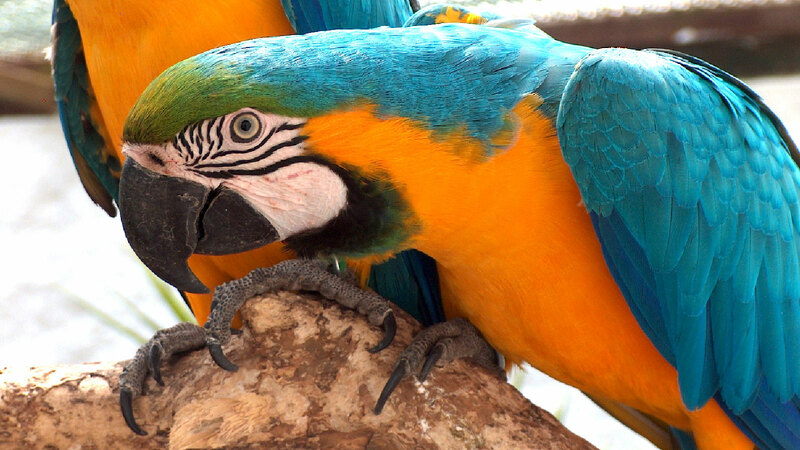 We speak of the Santo Inácio Zoo that has been open to all those who enjoy nature since 2000. In a space of 15 hectares, it hosts more than 800 animals of 260 different species. Here you can see kangaroos, cheetahs, gazelles, lions, llamas, hippos, macaws and flamingos, among many, many others! And do not miss out places like the African Savannah, the reptilian or the buggy. 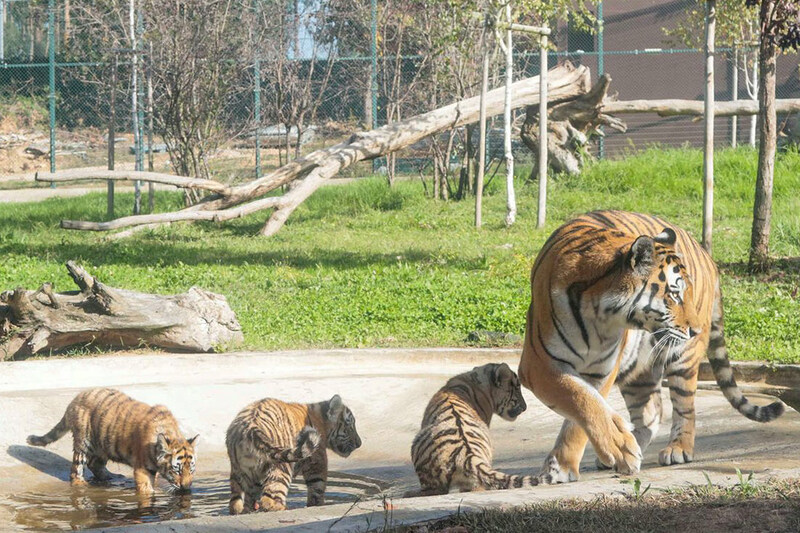 You can visit the Santo Inácio Zoo from Tuesday to Sunday between 10:00 and 17:00. 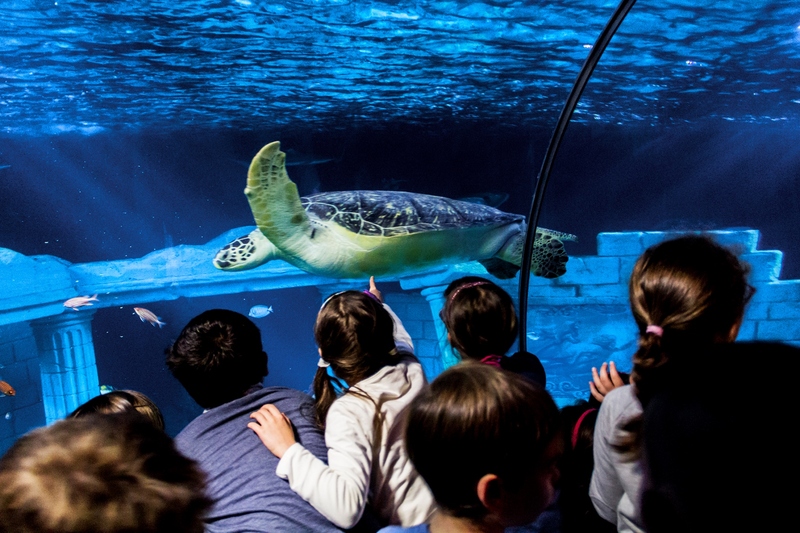 Children from 3 to 12 years old pay € 9,5 and adults € 13,5. Lastly, and also in the municipality of Santa Maria da Feira but in the town of Lourosa, we suggest a visit to another zoo. The Lourosa Zoo – Santa Maria da Feira Ornithological Park – concentrates more than 500 specimens of birds. It is possible to appreciate animals from the four corners of the world, such as vultures, flamingos, catatuas, toucans and casuares, among dozens of others. The Lourosa Zoo is open every day (from Monday to Friday from 09H30 to 18H00, and on weekends and holidays from 14H00 to 18H00) and the ticket price is € 3 for children from 6 to 12 years old and € 4 for visitors over 12 years. Until age 5, admission is free.